The Hula Hoop has been an elusive play thing that I have often admired and not been able to master. Drawing my inner child out when I spot one, there is such prospect for fun with a hoop, however the technique is not that easy. Having heard about Hula-Fit classes through friends and seen some demonstrations on TV I headed to Westbourne Grove for a lesson in hooping. 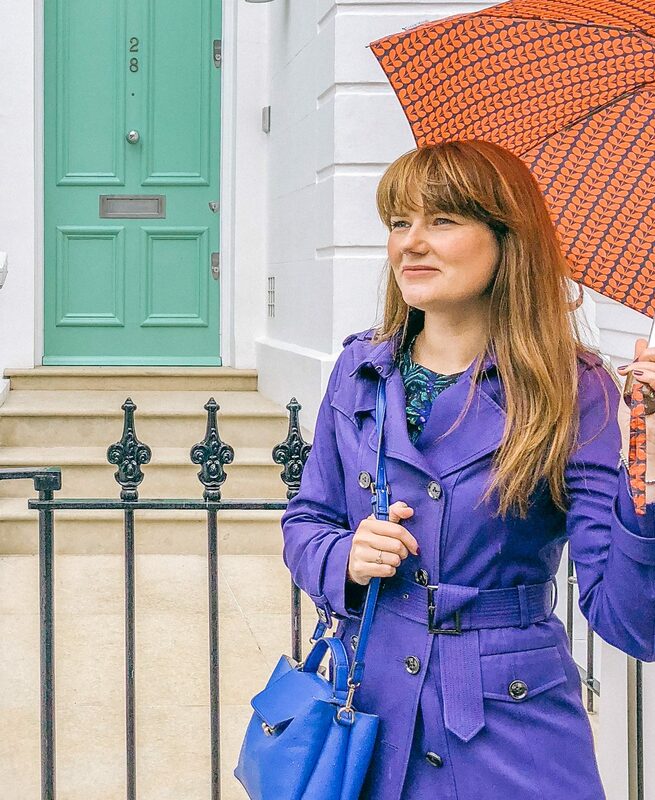 Side note – the high street of Westbourne Grove is beautiful and worth a visit for some window shopping and cafe visiting. The surrounding streets are Instagram worthy and prefect to explore for the amateur photographer. Anna was waiting for us new hoopers inside the church with a mix of weighted and poundshop normal hoops. We started with the weighted hoops and within a few minutes, with a little guidance, everyone was hooping! 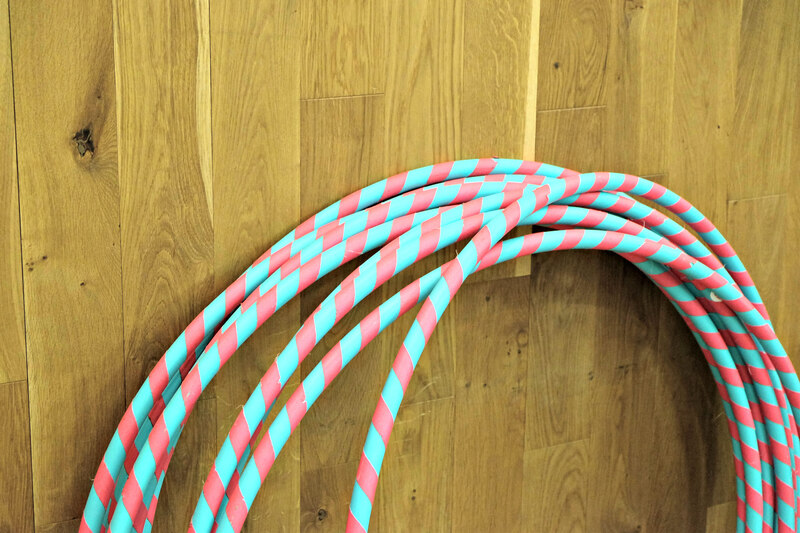 It must have been a little intimidating for the latecomers who entered to a room to seven people seemingly expertly hooping without breaking a sweat! Did I mention that this was technically a fitness class? Well the hard work then started and for the next 45 minutes we hooped and lunged, hooped and squatted and tried to hoop and walk, jog and jump. The sweat was pouring down within minutes and the burpees, sans hoop, finished me off. At the end Anna showed us a trick sequence using the ‘normal’ hoops that we all mastered to some degree. I will be honest. I didn’t think this class was going to be a workout. I was completely wrong. I also didn’t think I would do much and end up in the corner watching others hoop. Again wrong! I did end up with bruises on my hips. They give this illusion of a tinier waist now that they are darker! Quite a few bruises on my legs from when the hoop dropped and I tried to catch it. Anna told us not to worry and let it hit the floor but my brain had a hard time reconciling this with the loud noise and breaking her equipment. Next time though I will let the hoop suffer as the bruises are large and my poor legs have suffered!! If you are interested in Hula Fit classes check out their website and sign up. It is a great addition to any workout and there are also trick classes which gives you some party skills others wouldn’t be able to rival.